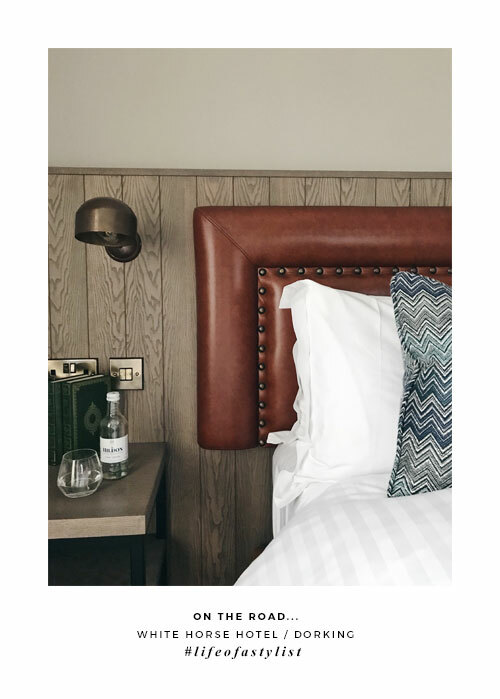 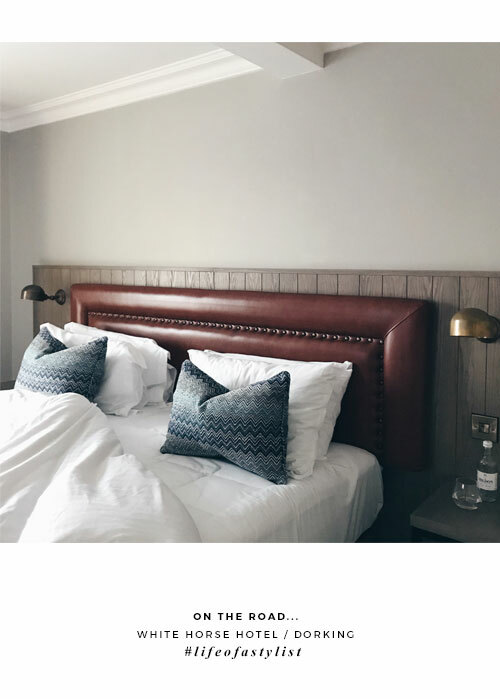 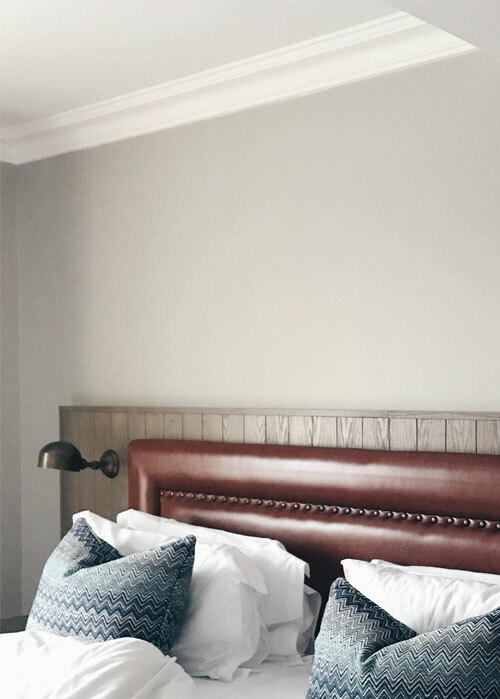 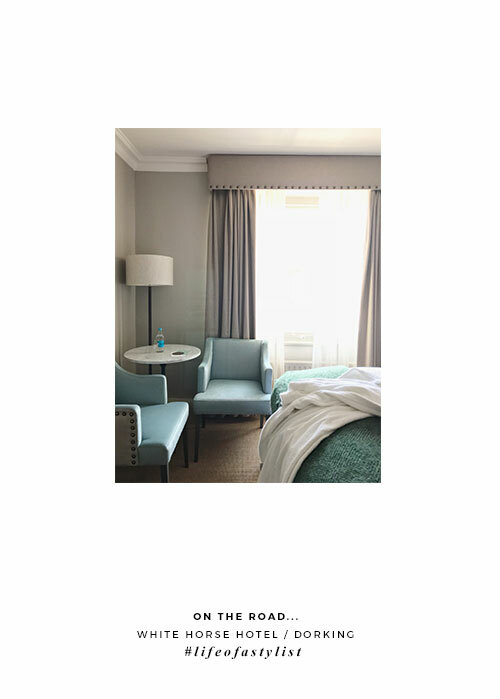 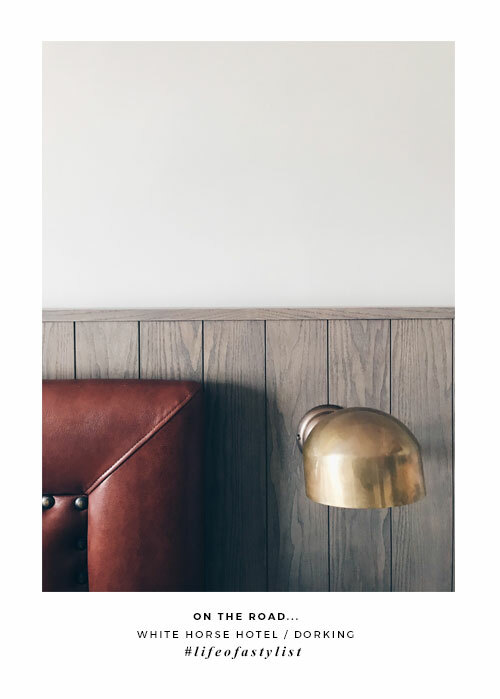 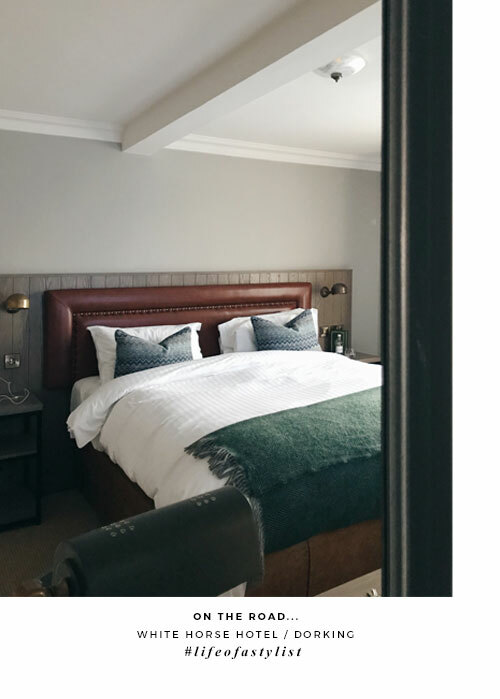 Lately it seems as though I'm away from dear home sweet home more often than not, but on the plus-side there are two major consolations; one, 'home' becomes even more precious, and two, I get to sample some #interiorforinspo hotel decor (and three, if I include zero house chores!). 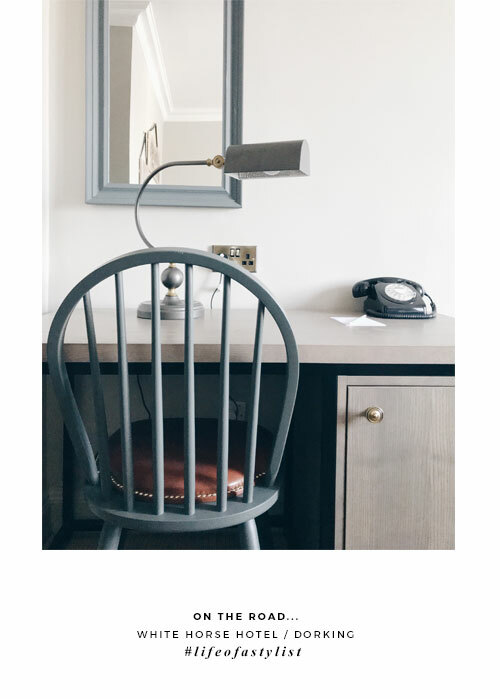 Whilst the quintessentially 'ye olde' 18th Century British monochrome exterior, complete with slightly wonky sash windows, is echoed indoors within pockets of carefully respected original architectural details, the interiors have been extensively re-designed to a high spec (£4 million if we're talking figures) to accommodate us style-savvy travellers. 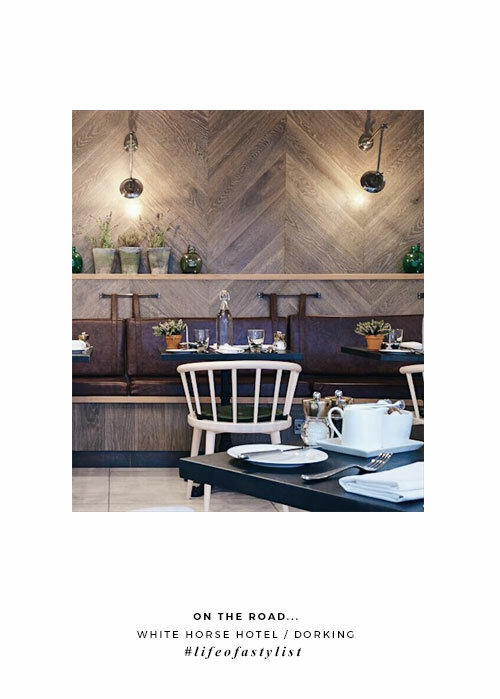 The design-led decor didn't end with my room - the ground floor restaurant, Deli and bar areas each offered their own unique bubble of unpretentious charm, again with a hint of 'Scandi' referenced throughout, and all delivered by some of the most welcoming hotel staff I have encountered in a while. 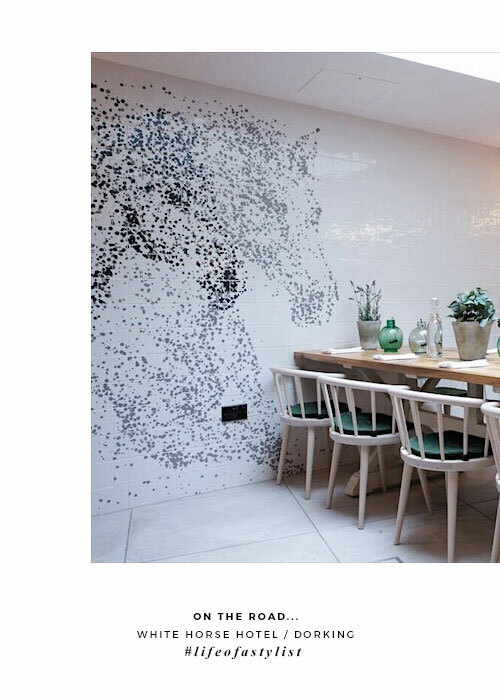 You can find out more info by visiting the White Horse Hotel website (click here).